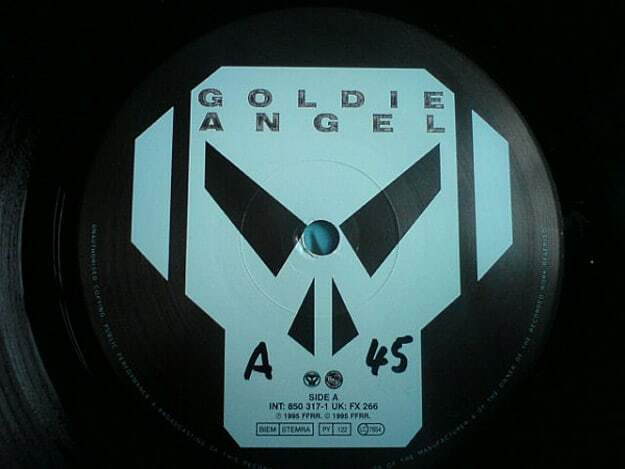 Goldie ft. Diane Charlemagne - "Angel"
"Angel," more than anything else that he dropped around this time, showcased how you could have a tune that was truly giving you both sides of the coin. For the first half of the track, you're given a beautiful tune about wanting to keep your angel with you... but then it mutates into something a bit darker, more edgier. Packing more of a punch. Call it the angel rejecting you or what happens when the angel accepts you, but it wields a power unlike many tunes, without being obnoxiously dark and menacing.